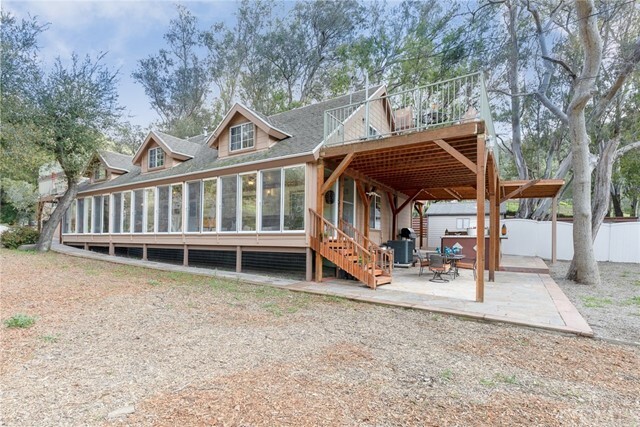 "Located in beautiful Modjeska Canyon rests this newly constructed view home on 6 acres with the rare opportunity to enjoy country living in Orange County just minutes from the toll roads & city. Zoned for agriculture and ranch, this ultimate property offers multiple opportunities. The wine enthusiast can build a dream vineyard. The car collector can store their priceless classics between 2 custom garages. 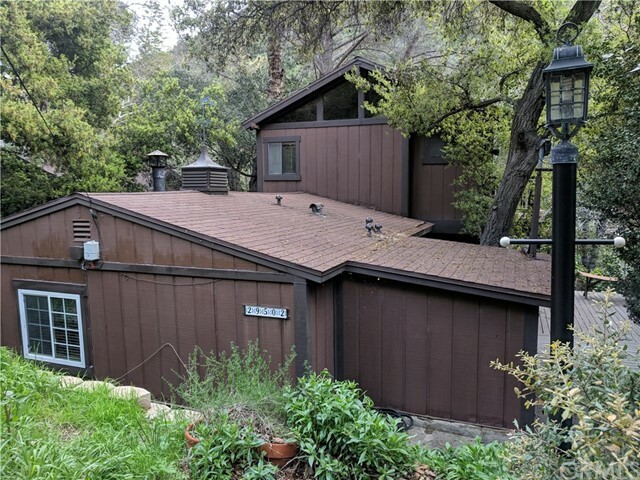 Mountain bikers and horse lovers can take advantage of the National Forest trails for rides"
"Large custom home between wilderness park & national forest along scenic road in high-end gated community Falcon View Estates in canyons of Orange County. Oval-themed 2-story formal space w/office, 2-story living room w/fireplace, dining room, patio, powder, closet, 2nd floor wet-bar/bonus room/balcony access/bridge overlooking living room and entry below. 4-car attached garage, kitchen w/island, nook, & family room w/fireplace. Covered family patio & large fenced back yard. 1st floor laundry ro"
"Welcome to a hidden Paradise with a Canyon View! Williams Canyon (Private Road), 8.86 Acres, 2,632SF Custom Home (Permitted as 2 Bedroom, 2 Office's. Office can be used as Bedroom's) w/ Two Car Garage, 1,800 Custom Garage/Shop, RV Garage, Guess House (Not Permitted); 2 Bedroom 1 Bath. HOME FEATURES; Beautiful Custom doors open to large Entry area, Formal Living w/Dining and Canyon Views! Chiefs Kitchen w/High End Appliances, Floor to ceiling Custom Cabinets, Large Dining Area w/View, Walk-in Pan"
"Ideal for a multi-generation family, this equestrian property provides the space needed to live together and still feel like there is private space. Downstairs features include: kitchen, family room, dining area, 3 bedrooms 2 bathrooms and multiple outdoor patio space. The upstairs features: kitchen. family room, dining room, 2 bedrooms, 1 bathroom and multiple balconies. The property looks out over the creek and towards the beautiful surrounding hills. 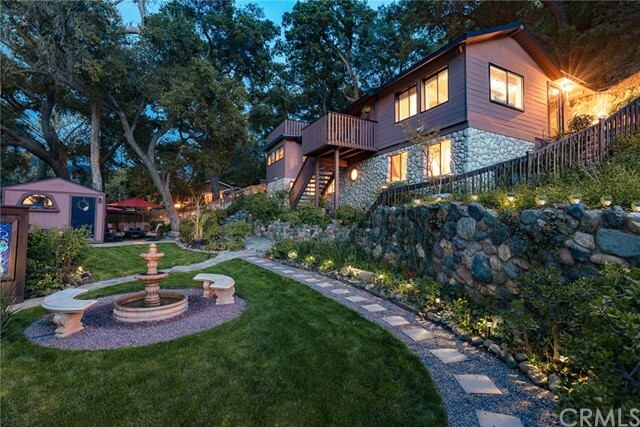 There are many trails for hiking, biking, "
"REDUCED To $1,250,000! Listing broker must accompany for all showings. Supplement Has Appraisal. Mother Nature at it's Finest! 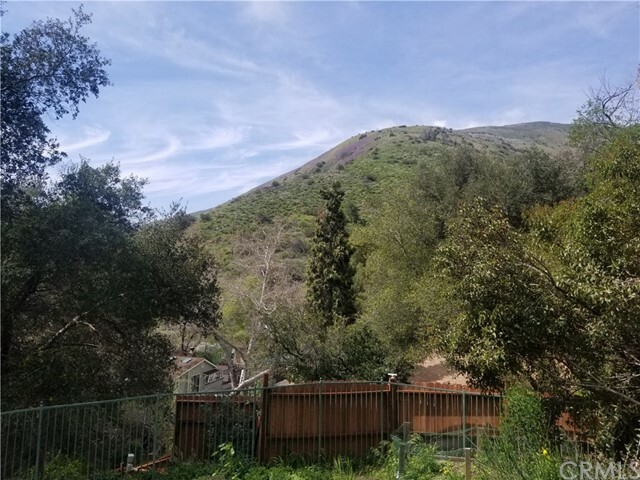 This is a private, secluded estate, tucked back in Wildcat Canyon sits a 38.6 acre main parcel plus and including 3 additional lots all totaling approx 48 acres. According to the appraiser the Main lot APN 105-051-17 is 1,742,400 sf, Use Code: Agricultural Misc. Plus Lot APN 105-101-20 is 2,000 sf Use Code: Comm Misc. Plus Lot APN 105-101-22 is 115,434 sf Use Code: Comm "
"Step inside the gates and enter your private canyon oasis, the perfect place to relax from a busy day. 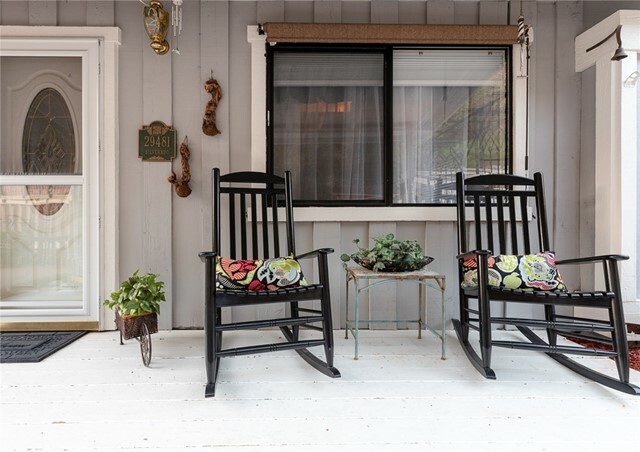 Located in the rural community of Modjeska Canyon where neighbors greet each other and give a friendly wave when passing by car, bike or horse. Discover all that canyon living offers while enjoying the amenities of a renovated modern home. The spacious kitchen with island provides ample room for meal prep, and opens into the large dining room. The family room with fireplace has a c"
"Creek side Canyon Gem with ample space for the whole family. Large lot with 2 car garage and lots of storage. This inviting home features an open floor plan and cathedral ceilings. The central living space is warmed by a fireplace AND a wood burning stove. Central Air and heat are also available. The large master bedroom has a walk in closet plus an additional closet. An additional bedroom is located off the master and would be an ideal nursery or office space. One of the secondary bedrooms has "
"Creekside retreat. First time on the market for this 2 bedroom 2 bath Silverado gem located off the main road. Inside features are a huge living room with a bay window overlooking the creek,built in bookshelves,and sliding glass door onto the wood deck outside. Cozy Dining room has a gas fireplace, downstairs bedroom could be an office by day and bedroom with a pull down Murphy bed at night. Upstairs is a private master suite with a view deck overlooking the large yard and creek. Outside in the "
"BACK ON THE MARKET!!! 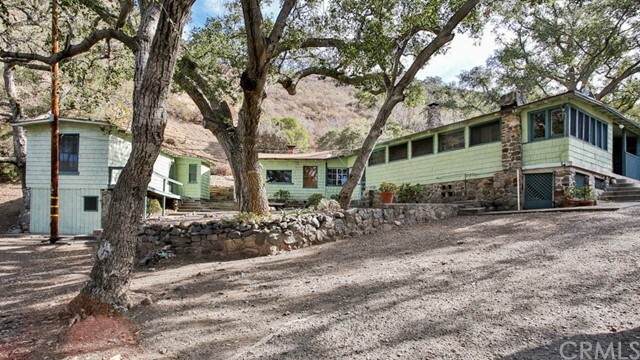 THIS IS ONLY HOME IN THE CANYON UNDER A MILLION BUCKS WITH FLAT USABLE LAND!! 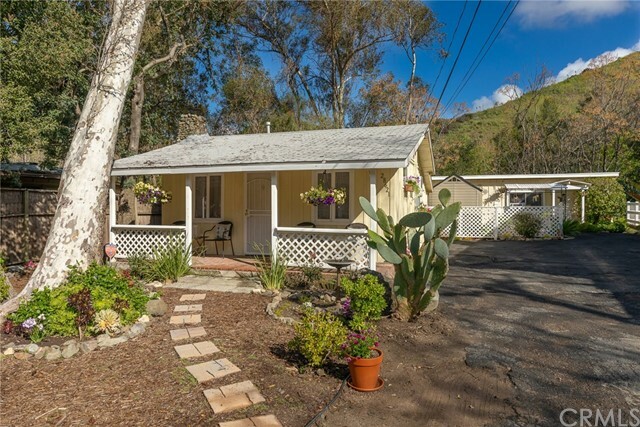 Adorable home in the canyon on nearly 1/3 acre. Country living in the OC! Original part of home is log cabin, built in 1928. Many improvements in last 2 yrs, including: all lighting, electrical, data cables, insulation, flooring, cabinets, sinks, toilets, doors, windows, tub, shower, appliances, plumbing, deck and paint. Also the roof over the kitchen, hall, bathroom and second bedroom is new. Roo"
"Welcome to Orange County's best kept secret!! 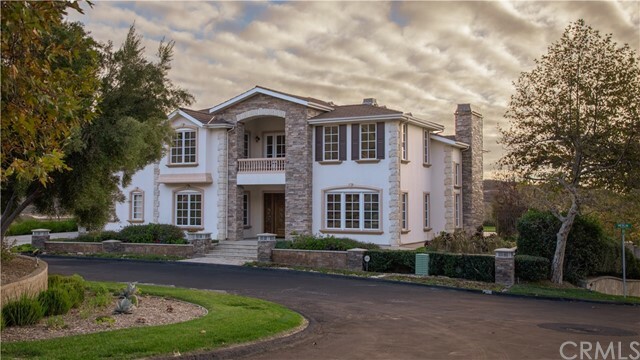 This great opportunity is located in OC's only Silverado Canyon. Come hang out next to the tranquil running stream and enjoy peace away from the hustle and bustle, we will be showing it today & tomorrow. Please let us know what day and time works best for you. 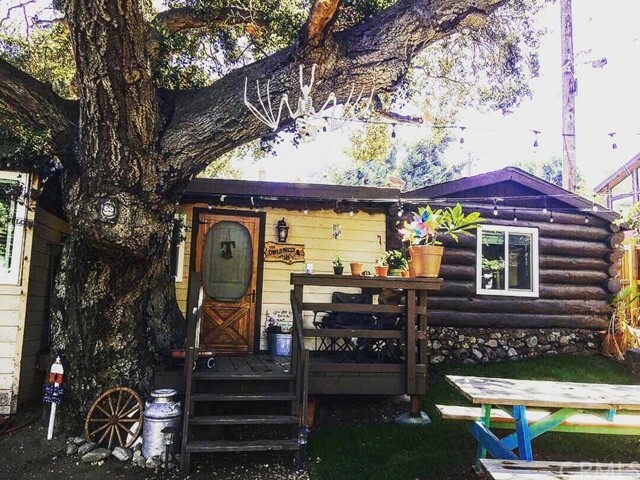 Just 12 minutes from the CA-241 you will find not just peace & mother nature's beauty but you will also find a home that HIGHLIGHTS all the main factors of what makes both of those great! This "